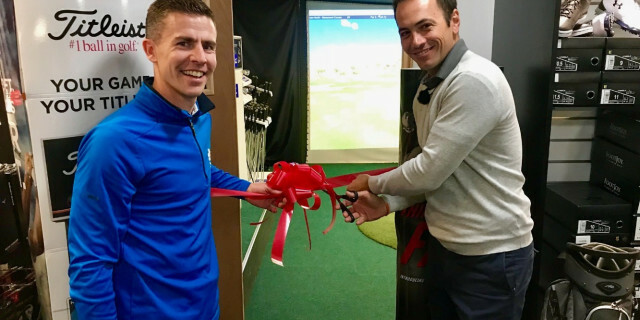 Sky Sports presenter and former European Tour winner Nick Dougherty stopped by Moor Allerton Golf Club in Leeds to officially open the new Yorkshire Golf Academy in association with Snainton Golf. 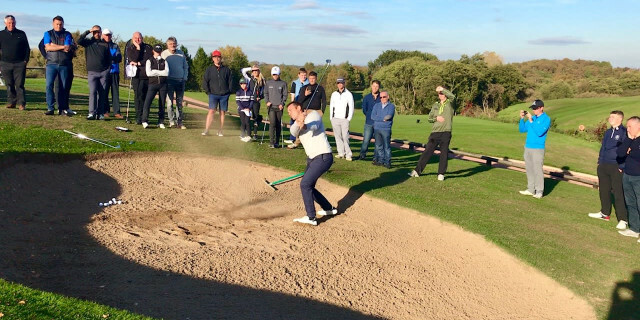 The Lynx brand ambassador was given a warm Yorkshire welcome as he put on a superb show for members and guests alike, showcasing his long game skills and then switching his attention to the more delicate shots around the green. Nick also gave a great insight to life on tour, talked openly about his own game before officially opening the new academy. Head Professional Jonathan Pearson commented, “It was an absolute joy to see so many young golfers and families listening to Nick. Not only did he provide some fantastic tips, it was wonderful to see him interact with our members and guests. We are working hard to encourage children and beginners to play on the course as soon as possible to enjoy this great game, and having someone like Nick with us to show how simple and fun this game can be was invaluable”. The newly opened Yorkshire Golf Academy offers a fantastic experience to all golfers young and old with some superb all year round facilities. With grass roots golf at its core, the academy has launched a fabulous junior programme that encompasses weekly tuition and regular on course play. 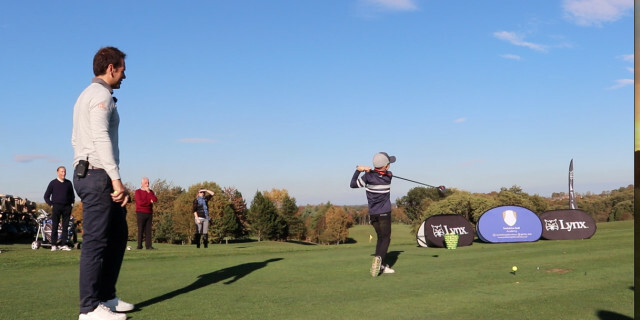 Having its base at the superb Trent Jones 27 hole Moor Allerton GC has meant that a fantastic junior academy course has been set up to allow children to experience the game. The academy recently held its inaugural junior tournament across the four junior tees set out one each hole, with children as young as five competing.